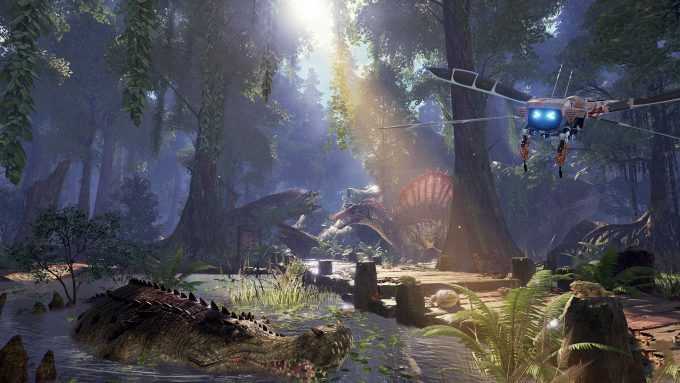 In a rather curious move, Chinese game developer Snail Games has announced that they’ve licensed the IP for the popular PC game Ark: Survival Evolved and are using it to create Ark Park, a dinosaur theme park VR experience. 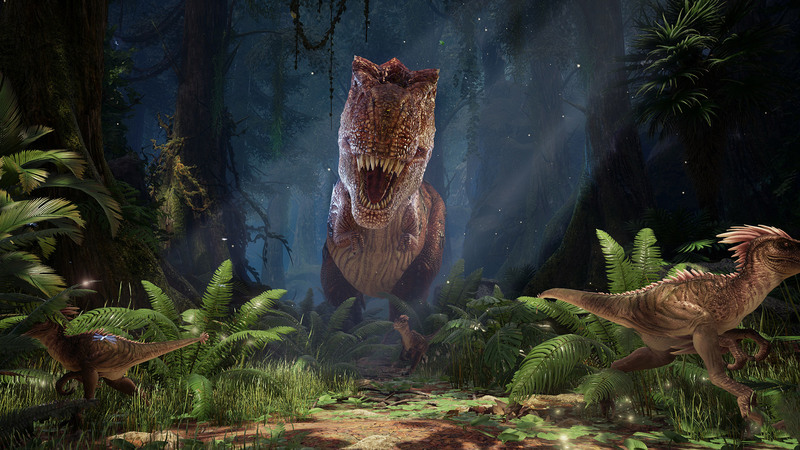 It’s unclear exactly what IP Snail Games has licensed; as Ark: Survival Evolved certainly doesn’t have a claim on non-fiction dinosaurs, it may be the 3D assets and engine tools the company has built which will be repurposed for Ark Park. Snail Games has not published any VR content before, though it is known for mobile and online games like Taichi Panda and Age of Wushu. Ark: Survival Evolved is still in Early Access, and while it technically has Oculus Rift support via SteamVR, it is hardly designed around VR specifically. 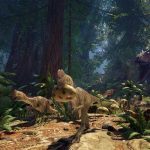 With this partnership, Studio Wildcard can continue developing Ark: Survival Evolved, while providing a different type of Ark experience from Snail Games, but this time made from the ground up for VR. 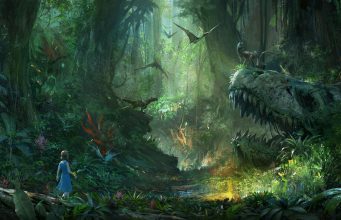 With Ark Park, Snail Games intends to provide a large theme park experience where “players will participate in a multiplayer tour, so they can share the visceral gameplay and the thrill of witnessing dinosaurs up-close and personal”, according to their announcement of the game. The vision sounds rather ambitious: “We wanted to achieve a level of visual authenticity and player interactivity that will set a benchmark in the VR industry”, said Shi Hai, CEO of Snail Games. While they haven’t shown any videos or explained exactly how the game might play, they have confirmed that players “can watch, learn about, and interact with more than a hundred Jurassic-period creatures and dinosaurs while they explore the park”. Since Snail Games has historically specialized in RPG/MMO games, it seems likely they’ll want to make the world and multiplayer as seamless as possible, so that it feels like you’re just visiting a real life dinosaur zoo with your friends and other people. Fingers crossed that it ends up more like Jurassic Park than a cheesy mechanical dinosaur park. 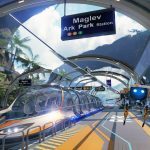 Adding to the idea of a seamless multiplayer world, the company said via their Facebook page that Ark Park will have a “comprehensive weather system and a day/night cycle.” Their early art also hints towards being able to use maglevs and jeeps to traverse the park, in addition to walking on foot. 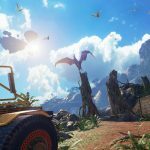 The post ‘Ark: Survival Evolved’ VR Spinoff ‘Ark Park’ Aims for Educational Dino Experience appeared first on Road to VR.